We are a family company with a long legacy in the flooring industry since 1968. We are pleased to be able to provide our customers with a 12 month workmanship guarantee. Being honest from the start is key to our success and our integrity. From the initial pre-works site visit, right through to completion of the works, you can put your trust in us. As a family company, we take personal responsibility that on every contact, visit and project, our customers get the very best advice and service. We consistently aim for excellence. Our guarantee establishes the standard of works we expect from our flooring technician team. Installing or restoring your surface is not our only interest, our experience of maintenance enables us to provide unique solutions to keep surfaces looking good for longer. We commit to working with you and your floor long into the future. 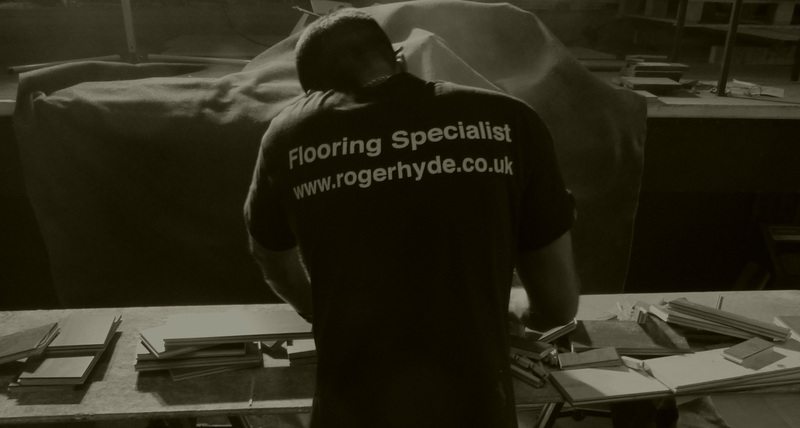 We are always available to provide advice and assistance on maintaining your floor on a day-to-day basis. Our after sales care service includes 6-12 monthly courtesy calls ensuring the floor is still up to a high standard. Our technicians are highly trained and have years of experience and work across the UK installing and refurbishing floors. As a family company, having been floor specialists since 1968, our name means everything and we are proud of our history. This means we ensure we perform every time, which is why we provide each of our customers with a 12 month workmanship guarantee. You will receive a guarantee certificate confirming the date your works took place, once works have been completed and paid for in full. Get in touch for your free site survey today.